At just 14, Vamsi has sacrificed school, friends and staying at home with his family for a career in badminton. In one year's coaching, he picked up enough skill to beat the defending champions in doubles (the team included Vishnu Pullela – son of Gopichand Pullela) to win the national gold. His coach Goverdhan Reddy spotted Vamsi and found him worth investing in. 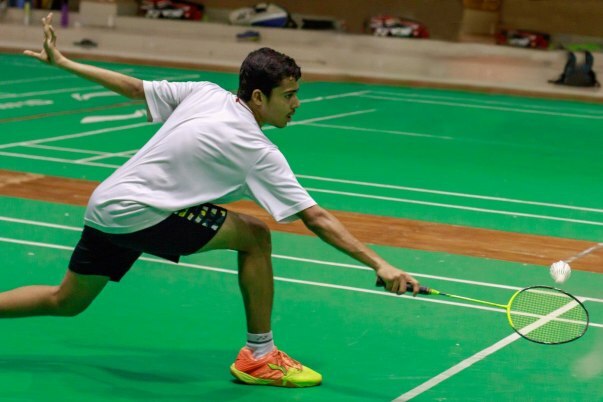 The foundation coach of Badminton big names like Saina Nehwal and PV Sindhu, the coach feels Vamsi is bankable talent. “Vamsi has got a very sound technique, backed by good stamina. 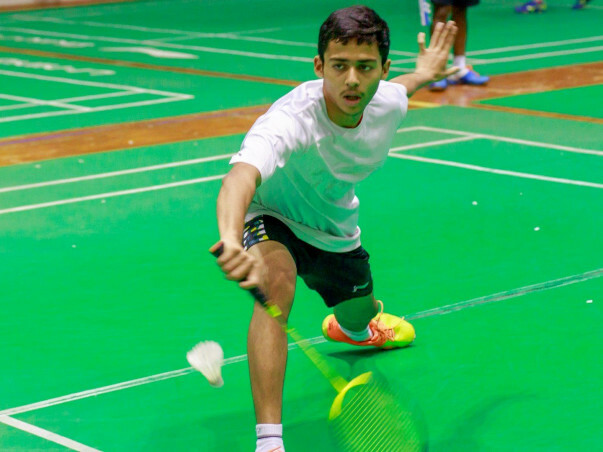 In just one year's coaching, he's entered India's top 10 junior badminton players. I saw him work as a shuttlecock feeder at another coaching academy and saw that he was too talented to continue this way,” says Goverdhan. He spoke to Vamsi's father Rajesh and took over Vamsi's training and even pays half of Vamsi's monthly training costs from his pocket. 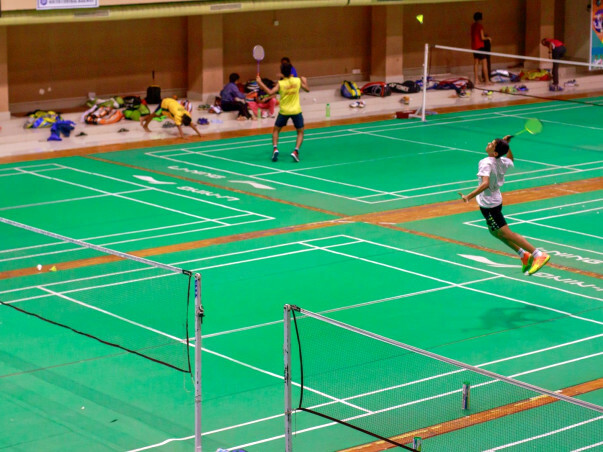 At present, Vamsi trains at the Railway Recreation Centre in Secunderabad. Vamsi lives in the hostel and practices from 5.30 am to 7 pm. He eats no special diet and has a light fitness routine. He is focussed on his game – physically and mentally – 100%. In 1992, after training in badminton for 4 years with the renown Ganguly Prasad (Pullela Gopichand's coach) national player Rajesh had to quit. Ganguly Prasad has become a national coach and moved away. Rajesh was left behind in Eluru, a small town near Vijaywada and the prospects were getting dim. Rajesh became a private bus-driver. To this day, he does not know if it was the right choice. In 2014, he could not ignore the niggling and decided to finally take a chance. At 39, it was too late for him, but his children Vamsi (then 11) and Srirajini (then 9) could make it. He had been coaching them since they were young. Unlike him, they would have a big platform for their dreams, he determined. 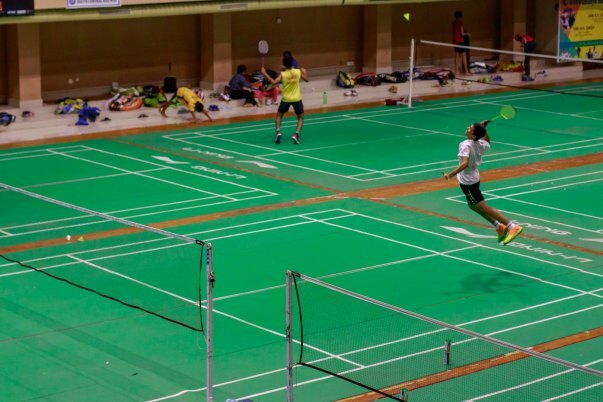 He became a badminton coach to ensure his children's future. With an income of just Rs 15,000 – he lives in a one-room (rent Rs 4,500) house in Hyderabad. He got his children involved in coaching too in the hopes that an opportunity would come along for them. Knock it did once coach Goverdhan Reddy took Vamsi under his wing. In just one year, Vamsi's training has taken his skill to the professional level. He writes school exams every six months and that is the only time he meets his mother who lives back in Eluru. Every month, even without the right diet, Vamsi needs Rs 20,000 for the hostel fees, sports equipment like racquets, shuttlecocks and shoes. His uncle contributes for some and the rest is paid by the coach and Rajesh. Vamsi urgently needs to up the ante so his coaching can keep up with his developing skills. Now is when the true test of Vamsi's career begins – at the 'Under-15' matches. He needs funds to ensure that he is able to continue training and get the right diet needed for such hectic training. Your contribution will mean Vamsi can focus on his game and show the world what champions are made of. Contribute now. 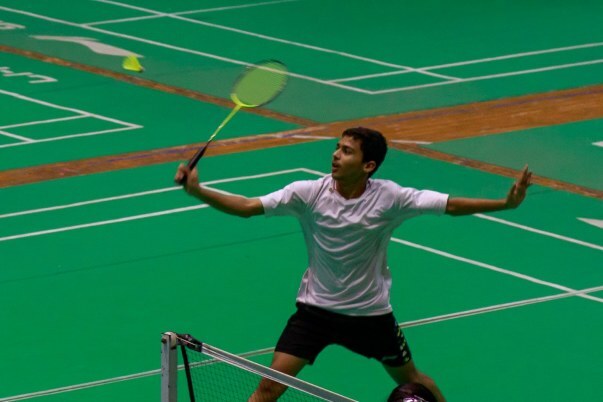 We would like to share that Vamshi training is going very well, as of April till July is kind of off season where in the player is being trained to participate in ranking tournaments at the national level.However, Vamshi will be participating in tournaments from August on wards till the end of November. We will keep you updated on his performance from time to time. Thank you so much for your contributions. All the funds raised are going to support Vamsi's training. We are overjoyed by seeing the support shown to this campaign. Make us proud, Champ! India is with you.